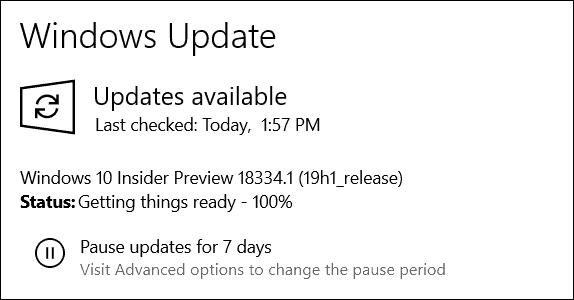 Microsoft today released Windows 10 19H1 preview build 18334 to Insiders in the Fast ring. Today’s release comes on the heels of last week’s build 18329 which introduced a few new features including running Win32 apps in VR. There aren’t any major new features in today’s build but the company is testing some “gaming improvements” and giving Insiders access to the game State of Decay for free for a limited time. In addition, there are other overall OS improvements and fixes. Here is a look at what you can expect. Remember, as is the case with all Preview builds, there is a lengthy list of known issue for users and developers. Make sure to read Microsoft’s full announcement for all changes, known issues, and workarounds.